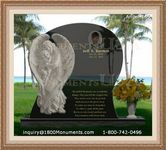 Funeral expenses can amount to thousands and if you are not financially prepared to manage the costs can be financially crippling. Having to deal with the passing of a loved one is an incredibly difficult time, but poor planning can prove devastating and prevents against having a dignified service. 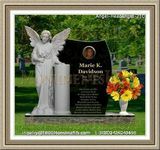 The key is to plan ahead and protect against monetary problems when having to lay a loved one to rest. Most traditional services are costly because it includes aspects such as a coffin and burial proceeding. 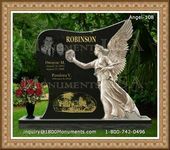 The costs can quickly add up when flowers, print, catering, and other additions are part of the procession. For those who have not planned for these types of costs, it can prove financially crippling and devastating on top of the loss suffered. There are a number of items that will need to be purchased for funerals. 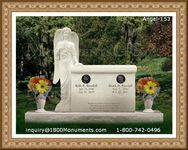 When making arrangements costs will include transport, death certificates, cremations, burials, coffins, and additions such as flowers and pictures. It is important to consider the ways of settling these debts before it becomes a reality. It is important to consider the benefits that a policy can offer when facing difficult and unexpected circumstances. Agreements can be tailored to meet the needs of individuals depending on the amount that can be afforded. Different types of savings plans can be made available to ensure that all persons are provided the necessary financial support. With the range of policy options available, it is important to make a choice that best meets personal financial requirements. Every month you will pay a premium that will be determined by the amount of coverage that you have taken out. There are many terms associated with such agreements that should be read before a decision is made.